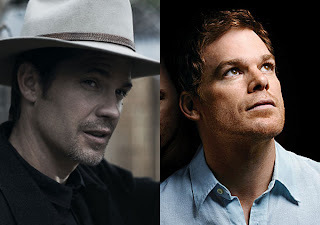 Over at Indiewire TV, I look at the third season of the FX Drama Justified, and list five ways the show has done everything right where Dexter has become a pain. You read, and I get paid. Everyone wins. Check it out here.